PHTH Apparel – Order now! We are excited to offer this opportunity in partnership with Cedar Hill Graphics! Choose from a variety of dri-fit, short and long sleeve t-shirts with the PHTH logo. 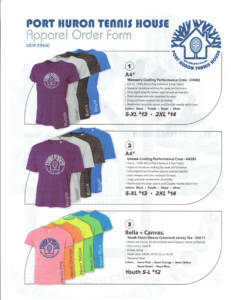 Order forms are available at the front desk or may be printed here. 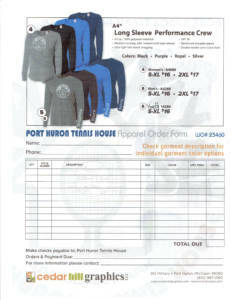 Please submit order forms and payment (make checks payable to the PHTH) to the front desk. Thank you!